The Diving Centre is the North Easts only purpose built diving facility with an onsite heated swimming pool, state of the art classrooms and on-site accommodation. 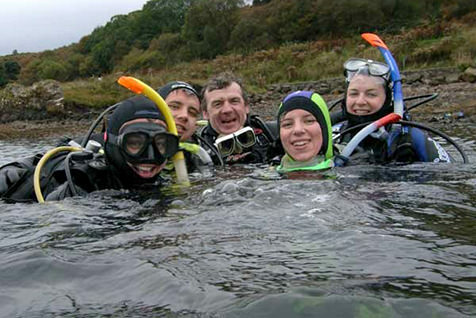 We run PADI courses from junior and beginners all the way to instructor. Catering for individuals, groups and organisations. We also offer local guiding trips to destinations such as seal diving at the Farne Islands or local shipwrecks. As well as offering local diving we continue to run escorted international destinations such as Malta, Red Sea and Philippines. We are proud to be a PADI award winning dive centre, voted Outstanding Development and Dedication to Diving 2012 by PADI EMEA. We look forward to welcoming you along to our centre soon!